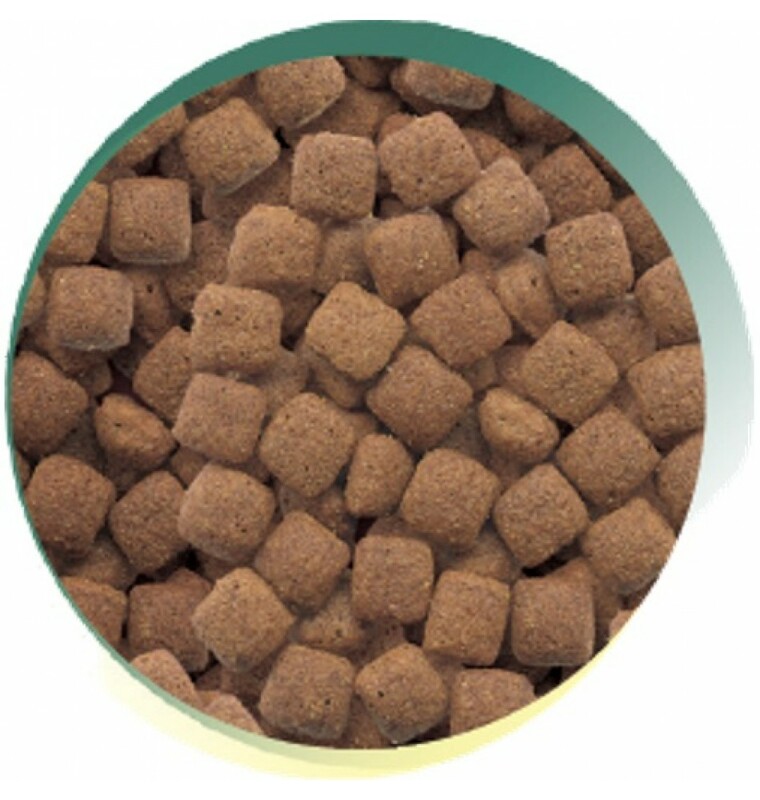 A highly palatable, premium recipe for working dogs. Crude Protein 22%, Crude Oils and Fats 12%, Crude Fibres 4%, Crude Ash 8%. 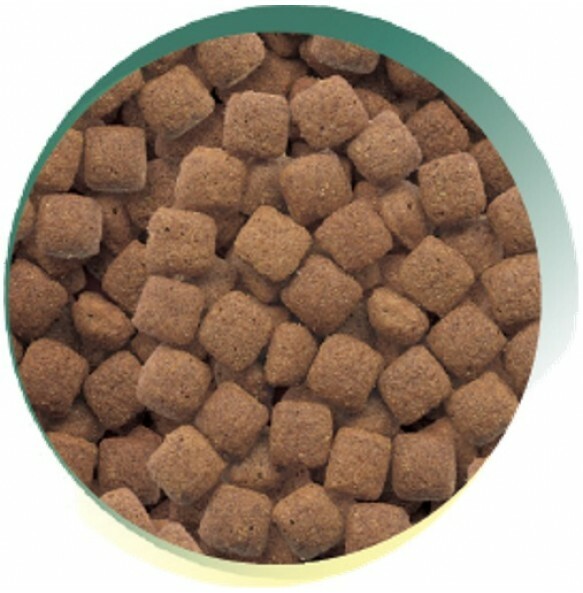 Maize, Poultry Meal, Rice, Sugar Beet Pulp, Poultry Fat, Brewers Yeast, Chicken Hydrolysate, Linseed, Salmon Oil, Minerals, Vitamins, Carrots, Garlic (0.2%), Herbs (0.2%; includes Thyme, Marjoram, Oregano, Parsley, Sage). Contains EC permitted Colourants.